Lynda Kitson is certified as a Pet First Aid Instructor through Walks ‘n’ Wags Pet First Aid, an internationally recognized organization and the longest standing Pet First Aid course in Canada. Participants will practise bandaging skills as well as artificial respiration and CPR Skills on life-like, industry standard mechanical CPR mannequins. 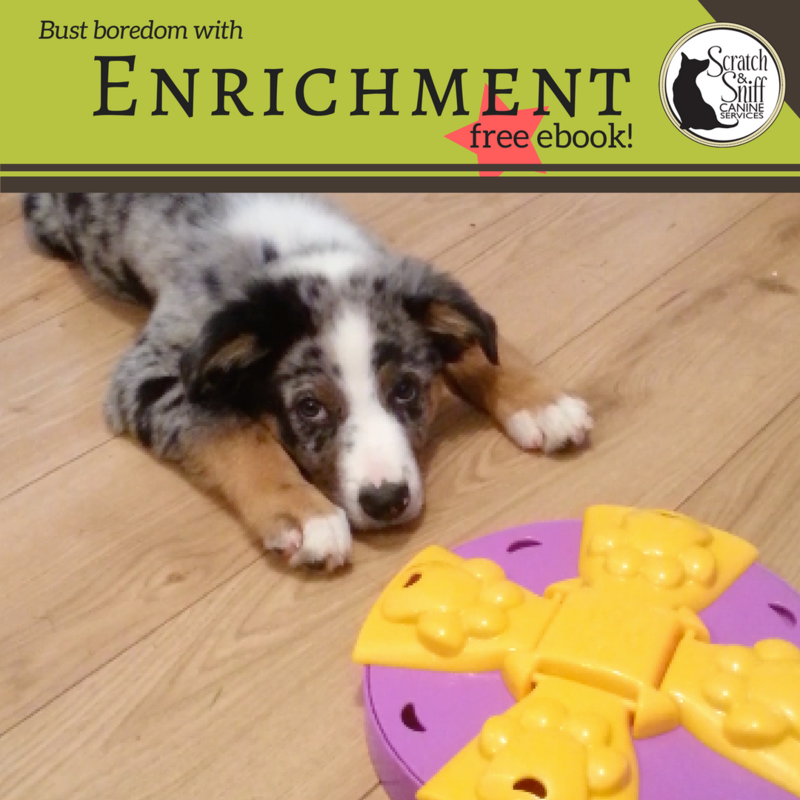 This course is appropriate for both dog owners and industry professionals. Upon successful completion of the course and exam, participants will receive a certificate valid for 3 years. 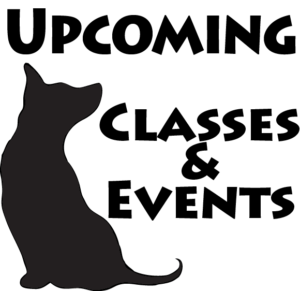 Those in the Pet Industry may utilize the Walks ‘N’ Wags logo on your website to verify completion of the program. Additionally, you’ll be added to the Walks ‘N’ Wags professional page and the K9 Compass Business Grads page. Light refreshments will be provided. Participants will need to arrange for their own lunch – there are restaurants nearby. This is a “people-only” event. Refunds are not available for registration fees. 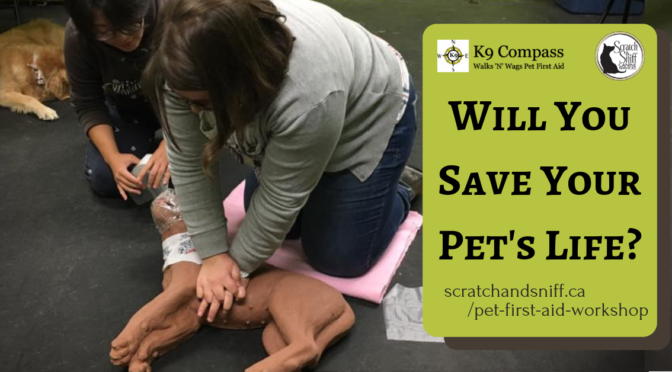 Participants must have completed the Walks’N’Wags initial Pet First Aid Certificate program at any location within the past 3 years. OFF THE GRID is a 3 hour certificate program, with certificate earned upon successful completion of the course and exam. This is a “people-only” event. Are you gifting this to a friend? Please let us know! Email the office with the location and name of the instructor and the date of your certification, a scan/photo of your certificate would also be appreciated. This must accompany payment.